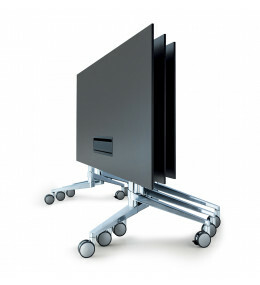 Martin Ballendat was born in Bochum in 1958 and gained a degree in industrial design from the Folkwang Design School, part of Essen University, in 1983. He has been a successful designer for more than 20 years.After working for more than 10 years in leading positions in the furniture industry, he expanded his design studio as an independent designer, today employing some 12 people at two locations in Austria and Germany. He has been working in projects for renowned brands in 12 different countries (e.g. Germany, Austria, Italy, the UK, the Netherlands, Switzerland and the U.S.). “Design Ballendat” has won more than 70 design prizes and awards, including:Best of Neocon, ChicagoRed Dot,EsseniF Design Award, Hanover“Best of the Best”, Cologne trade fairFocus-Gold LGA, Stuttgartas well as prizes in Italy, Japan, the UK and the Netherlands. For the past more than 10 years, Martin Ballendat has lectured as a visiting professor at the Design faculties of the Graz and Salzburg (Austria) universities of applied sciences. His office and studio are located in a completely renovated Art Nouveau mansion near the Austrian border, featuring its own CAD studio, model workshop and showroom. 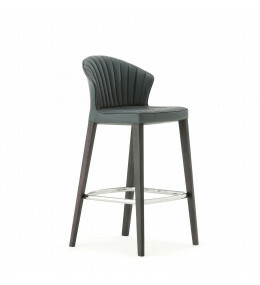 Cardita Bar Stool is a beautiful high chair with beautiful leather upholstery found in luxury vintage cars. 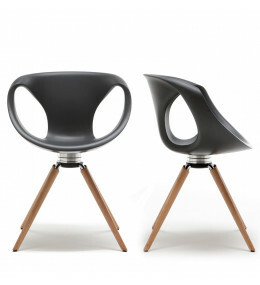 Outline Chair by Ballendat is a comfortable ergonomic lightweight seat with optional armrests and writing tablet. 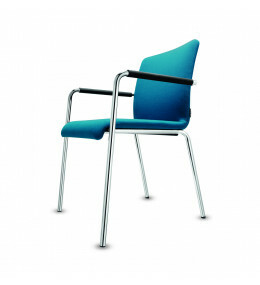 Publix Chair is multi-purpose, with optional row and seat numbers or logo and name tags. 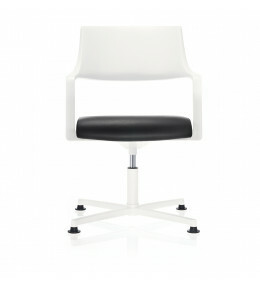 Tempuro Chair is a lightweight contemporary swivel seat for conferences and office meeting rooms. 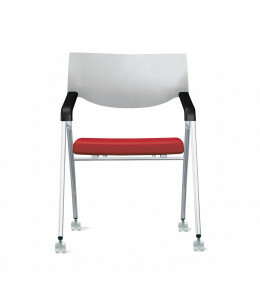 Join Me Chairs are folding upholstered seats which are ideal for conference and training areas. 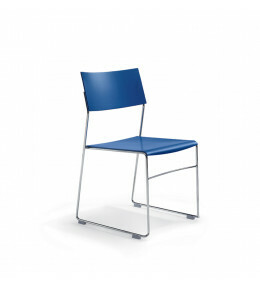 Plenar 2 Visitors Chair feature an innovative technology for fatigue-free sitting. 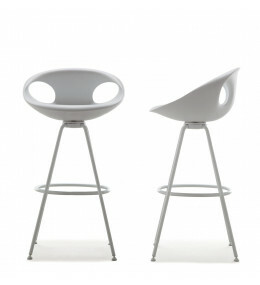 Up-Chair Bar Stool is available in two different bases: steel legs or with a light central column with 360° swivel. 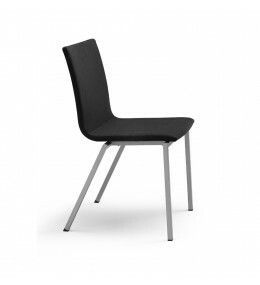 Up Chair Wood 907.11 from Martin Ballendat is an office meeting chair available in 10 colours.